Life's a pitch... And then they buy! In a previous post I looked at some figures for EU-level public procurement activity undertaken by Irish contracting authorities in 2018. In this post I will look at the overall figures for the EU 27 as a whole in 2018. Competitive Procedure with Negotiation 10,495 Only available to Public Sector Contracting Authorities since the adoption of the 2014 Directives. Take-up has been rapid and 2018 represents a 55% increase on 2017 (6,739). Competitive Dialogue 774 An increase of 46% on 2017 (528). Innovation Partnership 77 Up from 39 in 2017. Accelerated Negotiated Procedure 1,939 Of which Portugal appears to account for 1,920? Negotiated procedure without a call for competition 10,762 Seems very high given that this is supposed to be an exceptional procedure. Contract award without prior publication/direct award 5,015 This only relates to acknowledged direct awards. There would appear to be a significant number of direct awards which are not declared via OJEU. Voluntary Ex-Ante Transparency Notices 7,061 Often published to proof direct awards against challenge under Remedies Directives. Modification of a Contract/Concession during its term 11,144 New transparency obligation imposed by 2014 Directives. Dynamic Purchasing System 660 Usage increasing following simplification in 2014 Directives. UK appears to be the lead user of DPS with 253 advertised in 2018. Prior Information Notice without call for competition 12,990 Often published with a view to reducing response timescales. Prior information notice with call for competition 570 New feature of 2014 Directives and not available to central government bodies. The overall scale of activity is truly massive. Anyone who has been involved in just one OJEU-level procedure will appreciate the time and effort involved. The figures suggest that across the EU there are approximately 200,000 procedures in train at any given time. This represents a very large expenditure of effort and resources by public purchasers not to mention the corresponding time, effort and resources of all the economic operators who submit responses. The most striking trend to emerge from the 2018 figures is the high take-up (10,495) of the new “Competitive Procedure with Negotiation” for which there seems to be a strong demand. It will be interesting to see how the use of this procedure progresses in future years in the light of buyers’ experience. 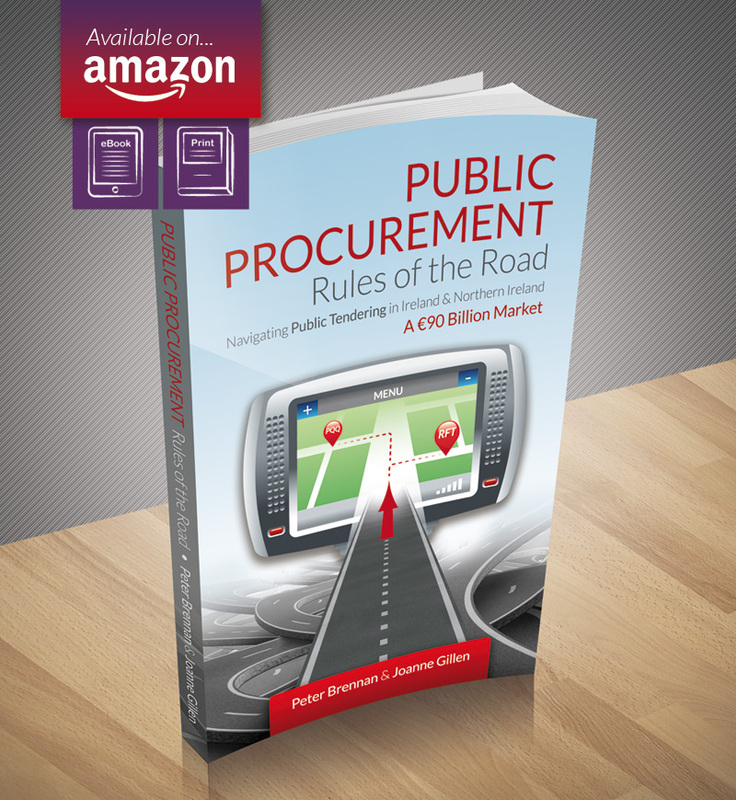 There have always been concerns that, if not used properly, this procedure could shift the balance of bargaining power significantly from purchaser to supplier and lead to adverse outcomes for the taxpayer. A space to be watched. Another noticeable trend is the increased usage of Dynamic Purchasing Systems (660) and it will also be interesting to follow how this procedure fares in future years. It would seem to have great potential in helping contracting authorities to address recurring purchases of standard “off-the-shelf” goods/services and works. On the downside, the figures for use of direct awards (5015) and negotiated procedure without a call for competition (10,762) are disappointingly high, considering that these options are supposed to be exceptional and subject to strict limiting conditions. Another curious feature is the apparently high level of Accelerated Negotiated Procedures used by Portugal in 2018 when it accounted for almost 100% of the use of this procedure across the EU 27. Procurement Research Ltd. April 2019. The material in this post is purely for information and discussion and does not purport to advise on matters of law. Any persons affected by the matters discussed in this post should seek legal advice on their particular situation. The nine module Tender Training Excellence Programme is delivered online and is available free of charge. Handle with Care: Voluntary Ex-Ante Transparency (VEAT) Notices. View our Tendering Tips to help you manage the process or understand how our support and expertise can make all the difference in your tender application.